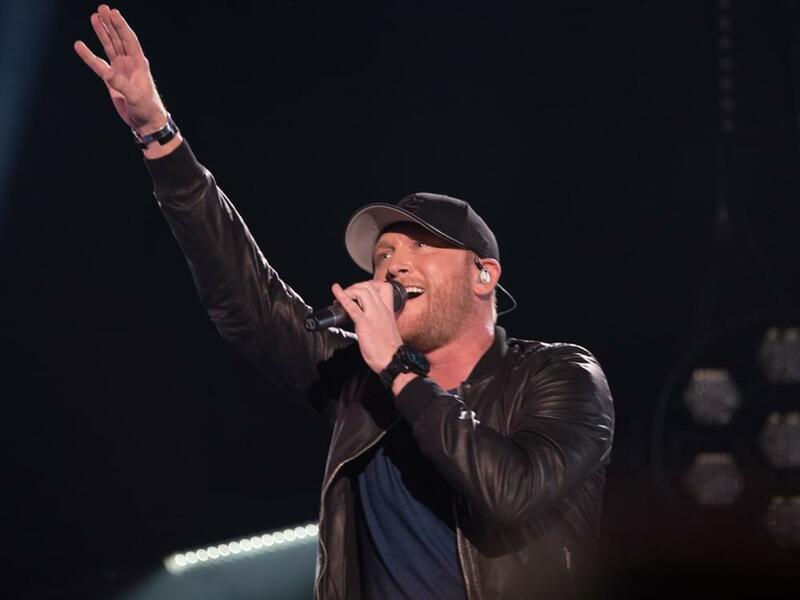 Cole Swindell’s third album, All of It, debuted at No. 1 on the Billboard Top Country Albums chart. Cole’s new album moved 50,000 equivalent units, according to Nielsen Music, which was good enough for No.7 on the all-genre Billboard 200 chart. All of It marks Cole’s first effort at No. 1 on the Billboard Top Country Albums chart, following two previous No. 2 albums, Cole Swindell (2014) and You Should Be Here (2016).